Experienced 3rd Party Inspection and Water intrusion testing, of homes , condominiums, commercial buildings with stucco and other types of exterior building cladding systems. 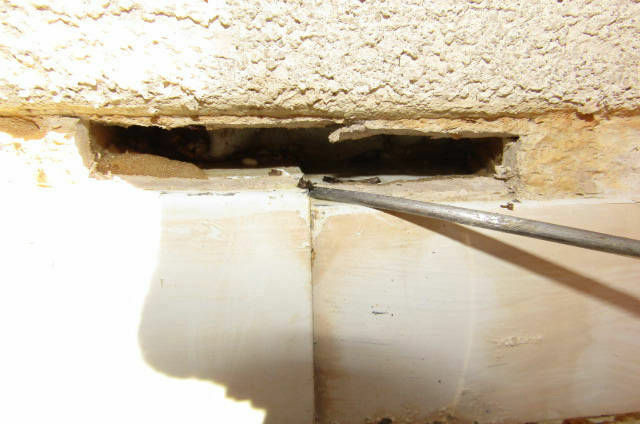 With a average of 65 inches of rain a year on the Gulf Coast, moisture damage hidden behind stucco and other wall cladding is always a present threat. 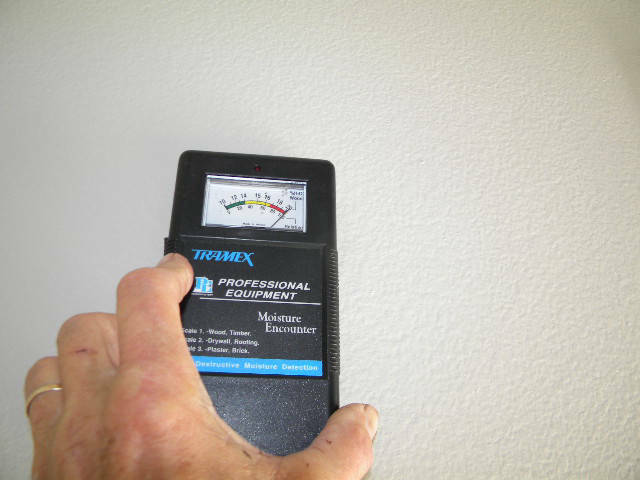 BUYING A STUCCO HOME - this could be the most important inspection you do, as most stucco homes are not properly tested for moisture and WOOD ROT damage. The right equipment and experience is everything. 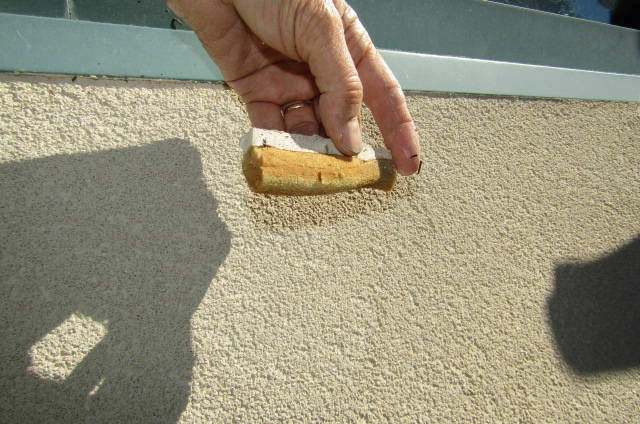 STUCCO INSPECTIONS OPTIONS - Full Protocol, Advanced Protocol or Basic Protocol. 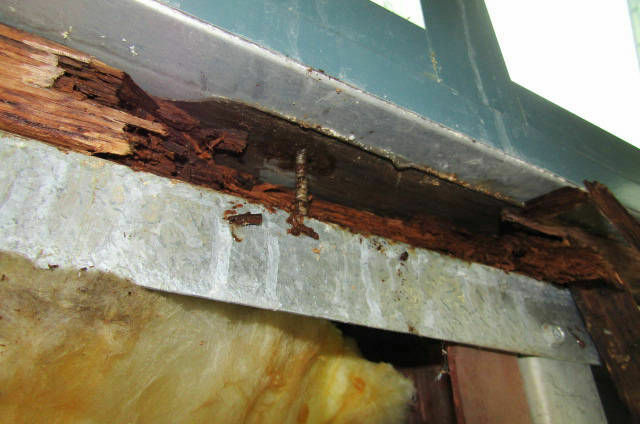 The cost of moisture damaged wood substrate repairs on a 3000 sft home can average $15, 000. and up, with larger houses the cost is much much more ! The cost of testing and inspection is miniscule compared to repair cost, it is not worth the risk of passing up this most important inspection. 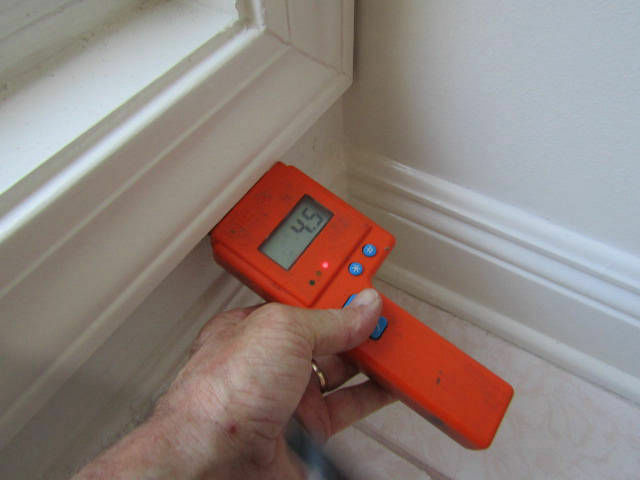 Home Inspections do not include wood rot and moisture probe testing. It is a extra cost when buying a home, but as my customers have told me "that inspection was worth every penny". 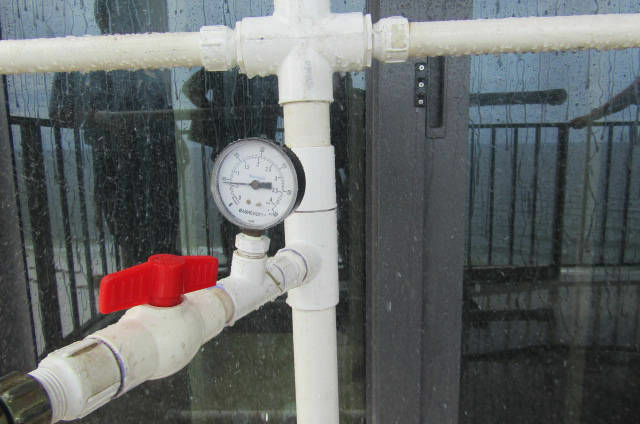 LEAK TESTING - Finding the cause of a leak can be flustrating and difficult. 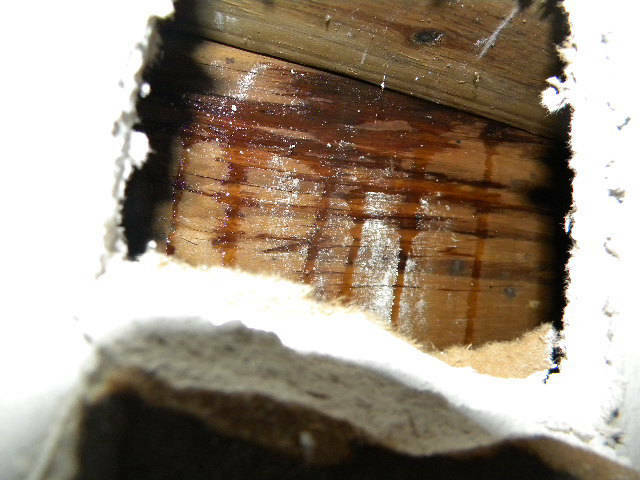 Often expensive repairs have to be performed all over again because the leak was not properly diagnosed. 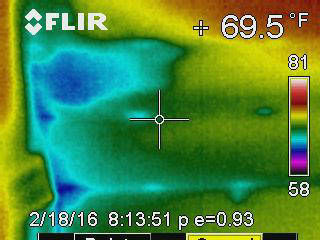 Proper leak testing and a understanding how moisture barriers work is everything . Test Equipment - We use Delmhorst, Tramex, and Flir Infrared cameras, Magnehelic testing equipment and more. But the greatest tool for testing and diagnostics is our years of experience. 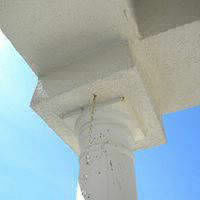 We have 23 years experience in the Florida Panhandle , Gulf Coast, serving from Baldwin Co. to West Panama City beach. We are certified 3rd Party Inspectors. We do not do repairs, we are not repair contractors using inspections to find work. We only report the facts as found and do not try to sell a bigger job. Patrick, I have read over your report. It was very understandable and well written. As a lawyer who reads a lot of reports of various types, including a lot of expert reports and technical reports, yours is excellent. It was easy to follow and your use of photos and arrows and codes and colors was darn helpful. Just thought you should know. I want to thank you for all of your help with this difficult project---would have not gotten nearly the result if you had not been involved. 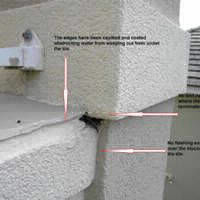 ( as 3rd party inspector of contractors repairs). HOA President, Gulf Villas Condominium. 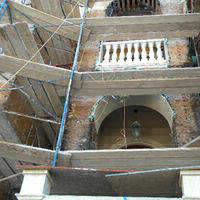 "We have had several leaks as often found on a historic building like Christ Church . 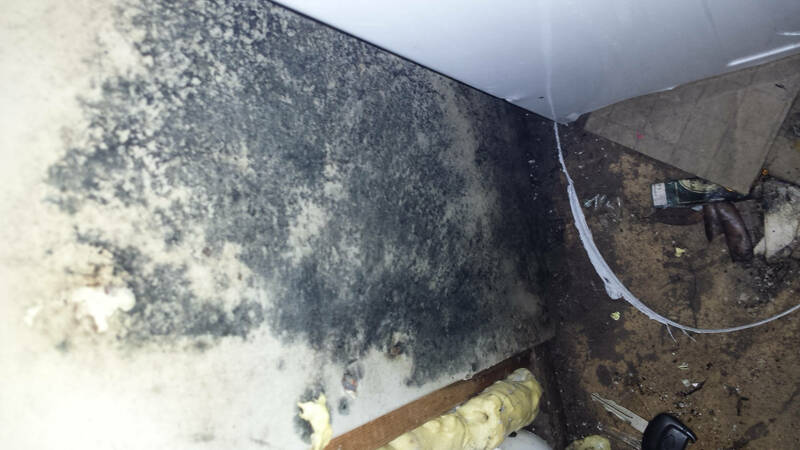 Moisture Management LLC and Patrick has helped us greatly in finding the leak sources and correcting the problems." "I definitely want you to participate and I am counting on it. You have shown brilliance in the past and I want to have your set of eyes there"
"We refer our clients to Patrick, the moisture specialist, due to the thorough inspections he performs. His experience and knowledge gives our clients a comfort zone in the their decision to purchase or not purchase a property. He identifies moisture defects, explains why they occurred and how to address them. He also details moisture prevention with some simple maintenance instructions. 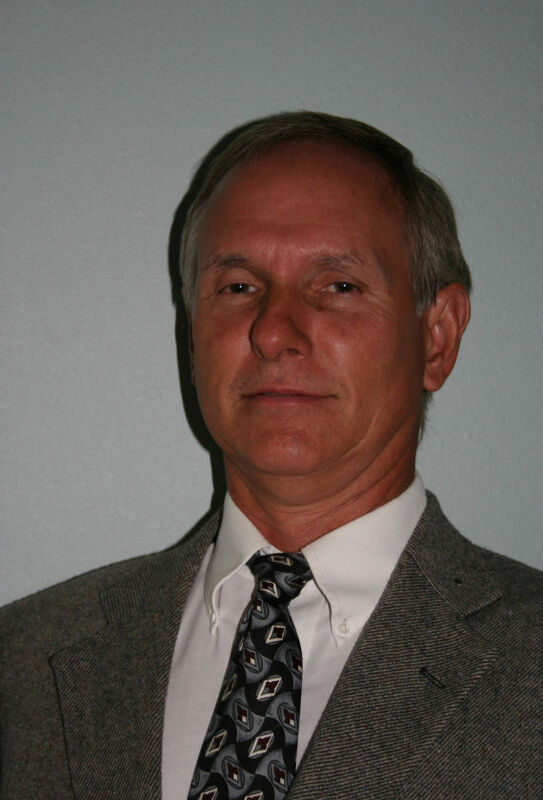 In the end, clients respect and appreciate Patrick's complete and thorough inspection and are grateful for our referral." "The First Pentecostal Church has experienced several leaks that is often found in large buildings like our church. 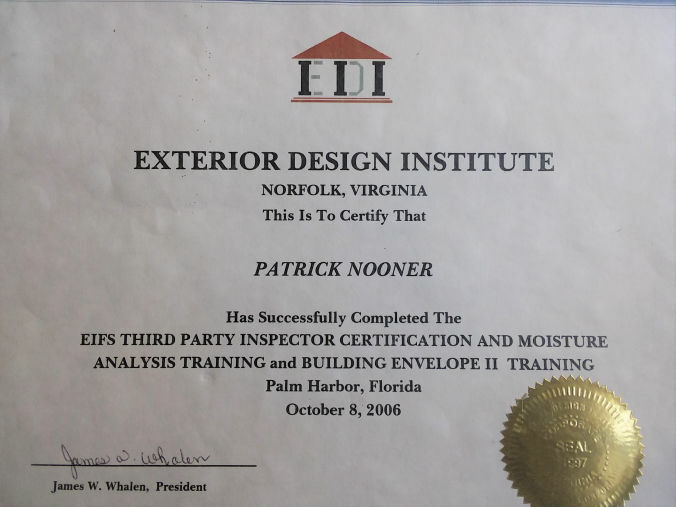 Over the years Moisture Management LLC and Pat Nooner have resolved these issues with excellence not only correcting the problems but has provided on going maintenance to minimize these leaks for the future. I highly recommend their professional services to anyone needing water damage control or repairs." 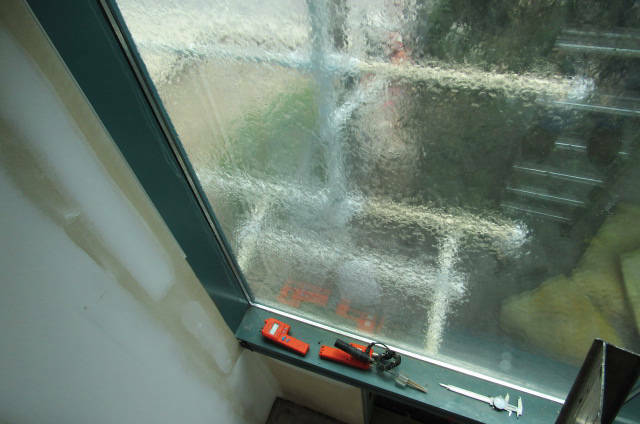 Patrick at Moisture Management LLC has helped us resolve leak problems on many of our buildings over the last several years. He is the one we call with hard to find leaks!" "Thank you very much for your help. You made some good recommendations, and I feel much better having you involved. Kevin ( builder) also was very complimentary of you. I will be happy to recommend you to others if the opportunity arises." "You did a good job on the report and I appreciate your due diligence. I will likely contact you for a re-inspection"
"Thank you Pat. You conducted a very thorough and excellent inspection and produced a very good report - all in a timely manner." 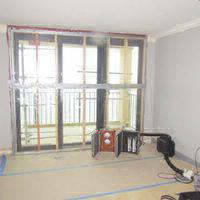 Pressure chamber testing perfromed of at a new condo sliding door. 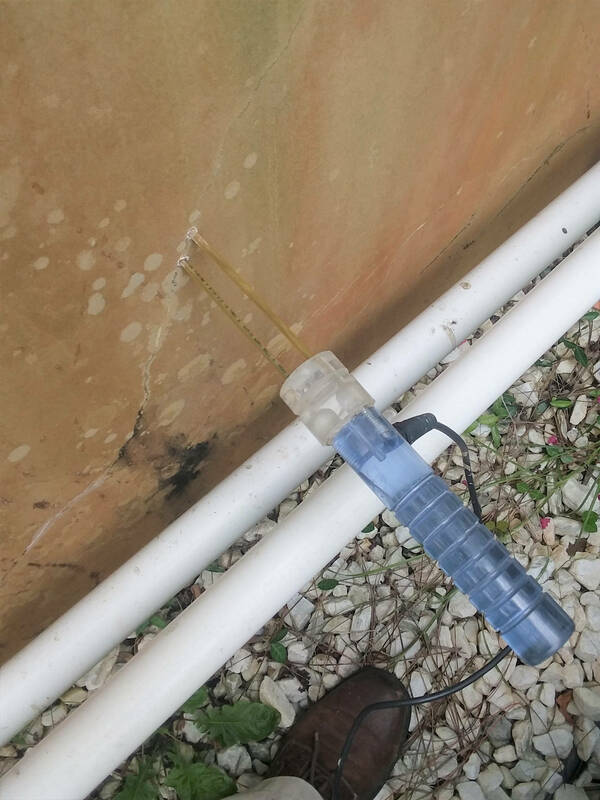 Probe test found a leak??? 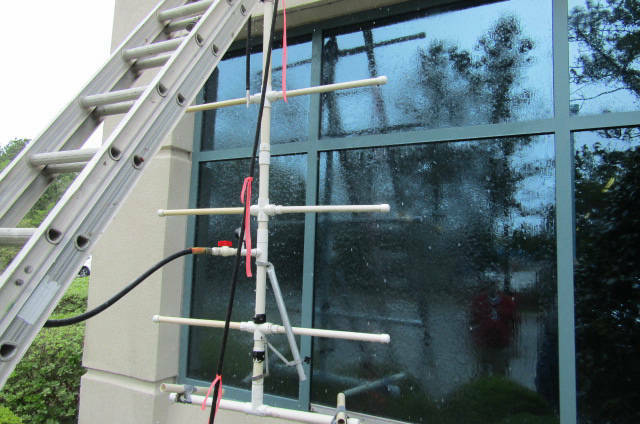 Provided leak testing and EIFS warranty inspection services. Trained in Dryvit class action settlement inspections.